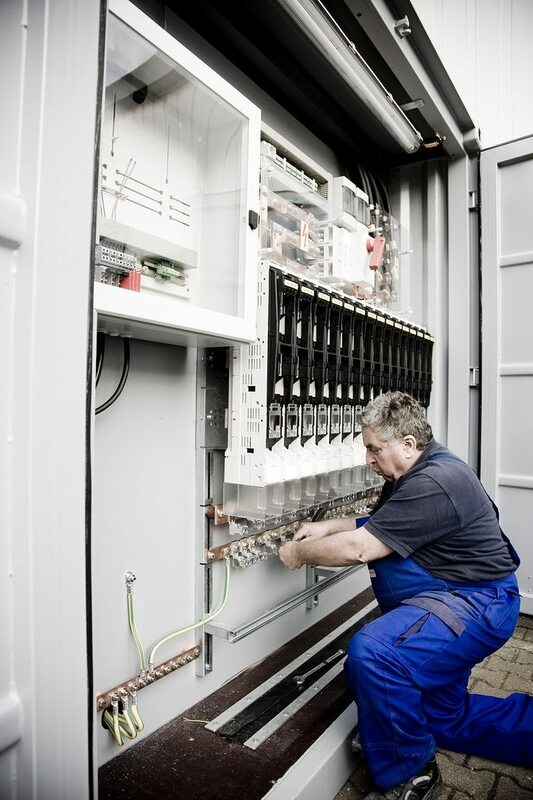 A complete, cost-efficent solution designed to provide you, from stock and at short notice, with an onsite energy supply. 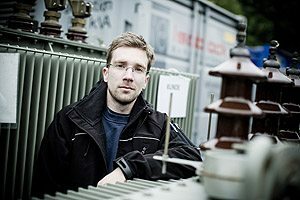 Our transformer stations can be operated in virtually any situation with a nominal output of up to 1.000kVA. 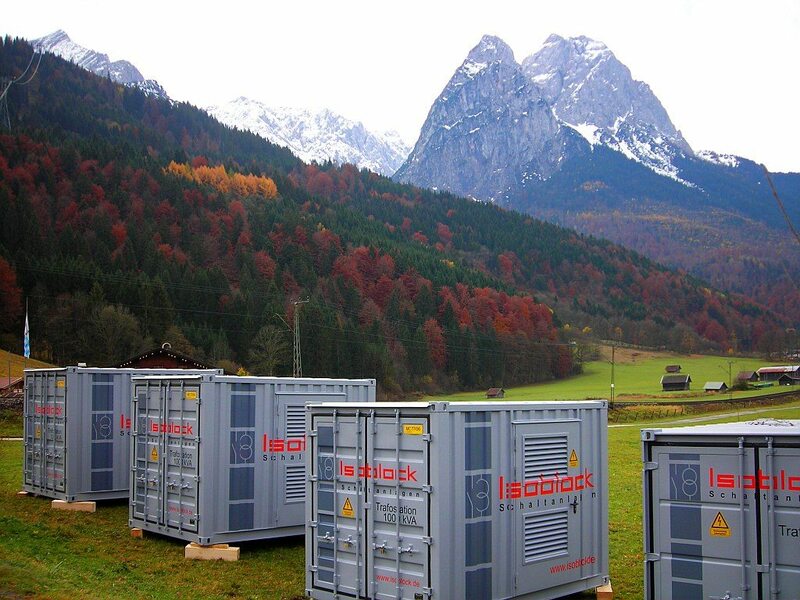 Tried-and-tested system technology, supplied ready to install and operate at hte site of use and for connection to the utility-company network, all constitute a trouble-free provisional investment.